Luckily, even in this system of treatment–focused healthcare, prevention experts may still be found. One of the best examples? Dental hygienists! 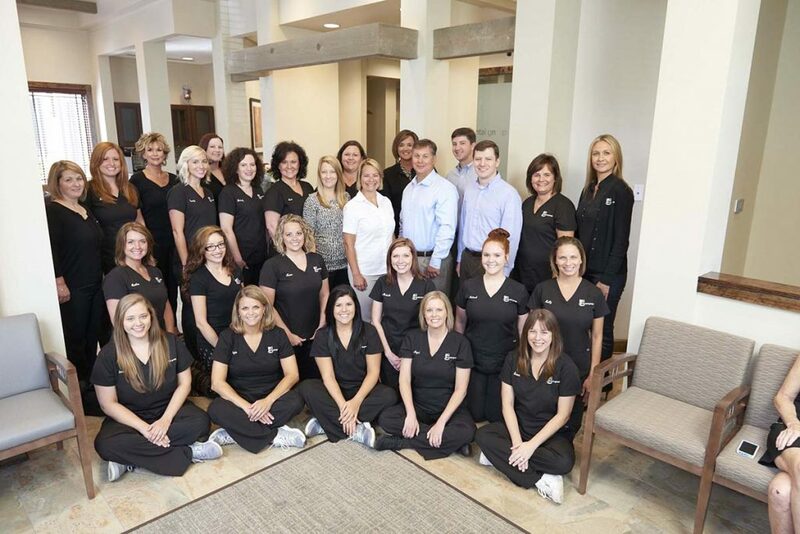 “A licensed dental professional who specializes in preventive oral health, typically focusing on techniques in oral hygiene. 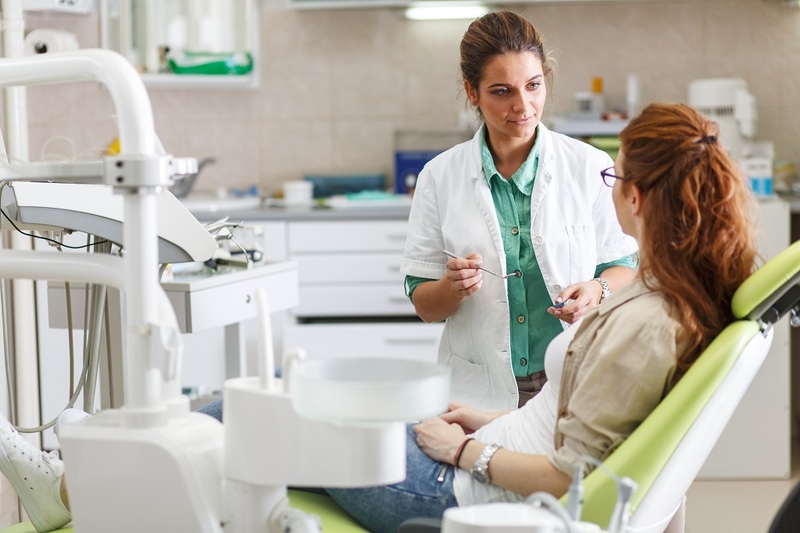 Dental hygienists provide three types of services to their patients. The first of these is preventive services to promote and maintain good oral health. 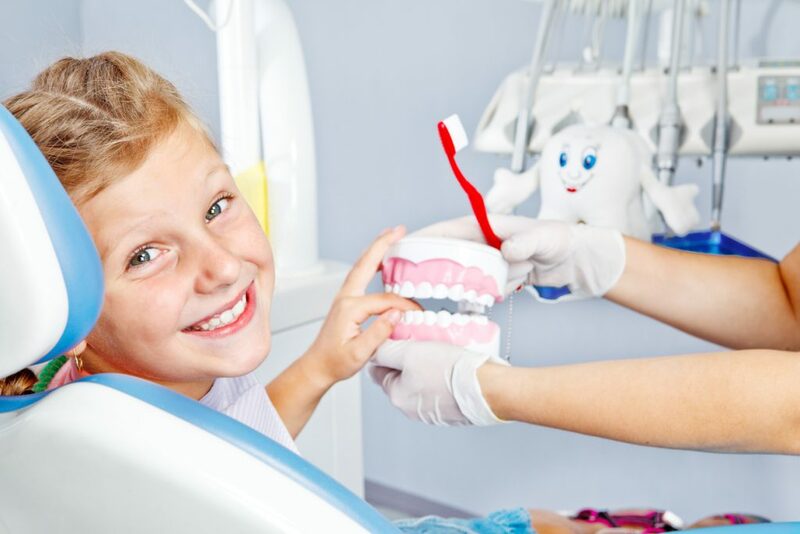 The second is educational services to help patients develop behaviors that promote better oral health and help them understand the importance of practicing these behaviors. So there we have it. 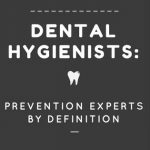 Dental Hygienists by their very definition are preventative specialists. 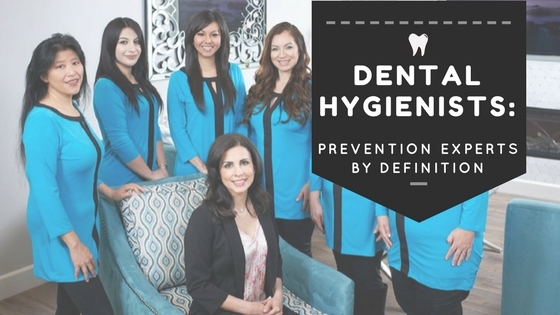 Dental Hygienists by their very definition are preventative specialists. Unfortunately, even as prevention education experts, some hygienists are working in a practice environment that is not conducive to those very tasks that hygienists are trained to do: prevent oral disease. 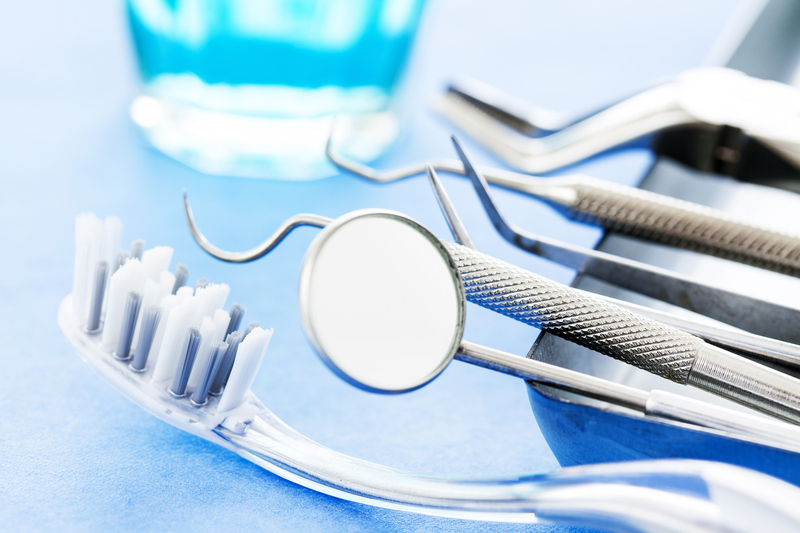 Most dental practices hire hygienists to provide preventative prophylaxis for patients, and in many practices, that this is where the preventative aspect of care begins and ends. Complete a caries risk assessment on all patients? Offer in-office fluoride treatment to adult patients at risk of caries? Offer sealants for children and high decay risk adults? Dispense or write prescriptions for at home fluoride? Periodontally probe each new patient? Offer smoking cessation and nutritional counseling? If the answer is no to more than a few of these questions, don’t be discouraged. It simply means that your practice has a great opportunity to improve its preventive offerings. Becoming a more prevention-centered practice is within easy reach! Becoming a more prevention-centered practice is within easy reach. The great thing about incorporating preventative care in the dental office is that it is usually non-invasive, and very inexpensive. Caries Risk Assessment, for example, is nothing more than a questionnaire, a conversation with the patient to determine risk factors, and possibly a saliva sample collection. Additional preventive measures can include fluoride, healthy dietary changes, and frequent cleanings – not medications. The radiation from digital x-rays is minimal. Oral cancer screenings can be done either visually or with a harmless UV light. In addition to being the right thing to do for our patients, prevention can be quite profitable for the practice when fluoride products are dispensed, sealants are applied, and periodontal disease is properly treated. Prevention may begin with the hygiene department, but it should not remain solely there. Every team member should be focused on oral disease prevention. Every team member should be focused on oral disease prevention. Hygienists, don’t wait for the dentist or office manager to lead the way in prevention protocols. After all, you were hired to be the prevention expert! When you advocate for yourself and your expertise, ultimately you’re advocating for what’s best your patients. For more information on preventative care, including recommended products as well as helpful tips on how to improve patient compliance, visit us here!